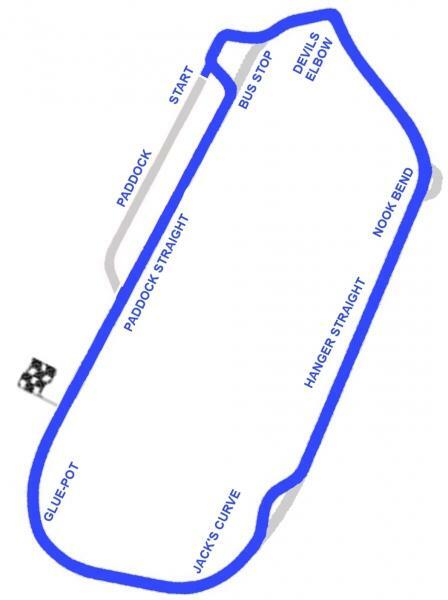 Llandow is a racing venue in United Kingdom with 36 laptimes.This page represents the 1.4 kilometer (0.9 mile) configuration of this track. Llandow is a very slow track, with overall average speed of 112 kph (70 mph). I had the up to 1300cc track record in 1975 in a motorspeed special saloon mini. I don't think it was ever beaten. Does anybody have a record of this?